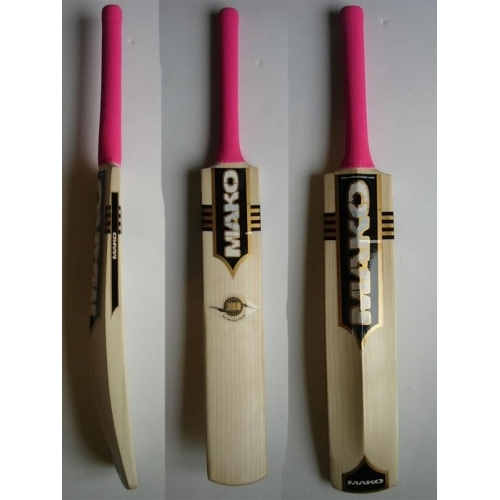 The MAKO LIMITED EDITION is a custom made and weighted beauty of a bat with excellent pickup and designs, top graded and top performing English willow. We will select only the very best for you. 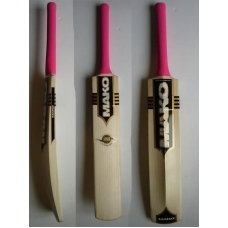 Very popular from kids cricket up to the professionals. these are often half the price of the other branded top of the line bats, and often much better too........money back guarantee for satisfaction....as do all of the MAKO bats!!!!!! !